In other words, that collapse in resolve becomes another wall, a perceived failure in trying to reach a behaviour change goal. Instead, Kosanke recommends getting curious about nagging self-doubts or apparent steps backward in order to learn from them and move forward. As health professionals, we can play an integral role in helping clients move through their walls, through ambivalence, through the “total darkness” to support them in getting to the other side of whatever it is they want to change. When clients have a set-back in their resolve or when they build a wall or build a thicker wall, help them to visualize the wall they have built and then get really curious with them about their wall – What is it like? What do you feel like behind that wall? What does the wall feel like? What might have contributed to building that wall? In what ways have you built that wall yourself? What would it be like if you got to the other side of your wall? What support do you need in dealing with this wall? Robert Frost, many years ago, penned what is now a famous line, “Something there is that doesn’t love a wall;” it’s the first line in his poem, Mending Wall and it’s about the fence-like barriers two neighbours build. 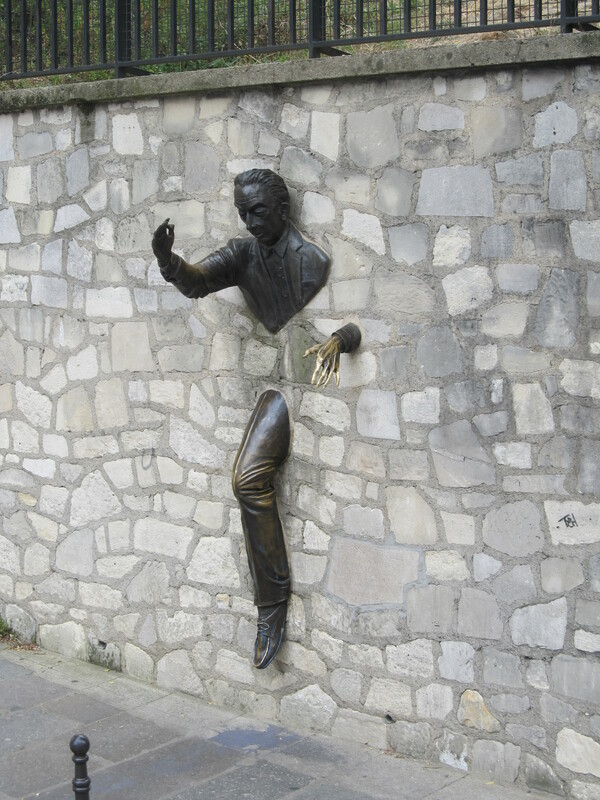 Frost’s 1914 poem leaves the wall unresolved, the neighbour echoing his refrain ‘good fences make good neighbours.’ Behaviourally, walls don’t make good neighbours for our clients; they block their view, their belief in self, their goals, and their ability to change what they want to change. Helping our clients face their walls, supporting them and being with them as they deal with these walls, learning from their walls, and becoming intensely curious with them can help them when they are ready to begin to walk through their walls.